Children throughout the school have been learning all about William Shakespeare and some of his most famous plays and sonnets. 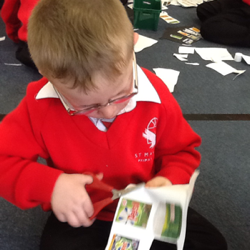 Reception have been using key quotes to support their topic of plants and using their local environment. Year 1 explored The Tempest and have written excellent character descriptions and learnt a song to help remember the play. Years 2 and 3 became set designers and created their own theatre scenes from A Midsummer Night's Dream. The children also made puppets to accompany the scenes so they could retell the story. Years 4 and 5 have enjoyed studying Macbeth and learning all about the Globe Theatre. Children even created their own 3d structures of the Globe complete with an audience. Year 6 have been studying Hamlet and can recite some of Shakespeare's most famous quotes. The week was completed with a whole school assembly where children were able to show and perform everything that they have learned. It was a wonderful celebration of all the children's hard work. I would like to thank everybody who got involved and made our visit from Amy Smith as fantastic as it was. All the children tried their absolute best and were definitely exhausted at the end of the day. Even the staff got stuck in and were able to show the children what they were made of. We all had a great afternoon and it was topped off by hearing all about Amy’s career and life achievements and getting to look at all her medals. Hopefully this will inspire a lot more activities like this in the future. 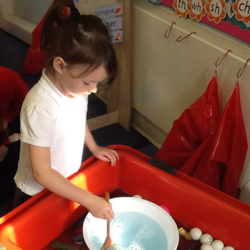 In Reception, children have been enjoying listening to the story of George’s Marvellous Medicine. 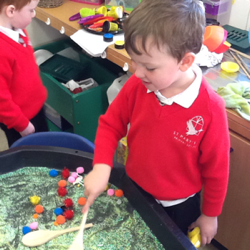 Children participated in a range of fun filled activities throughout the week which included going into the forest to collect items and investigating ways they could make a delicious medicine using the water trays. 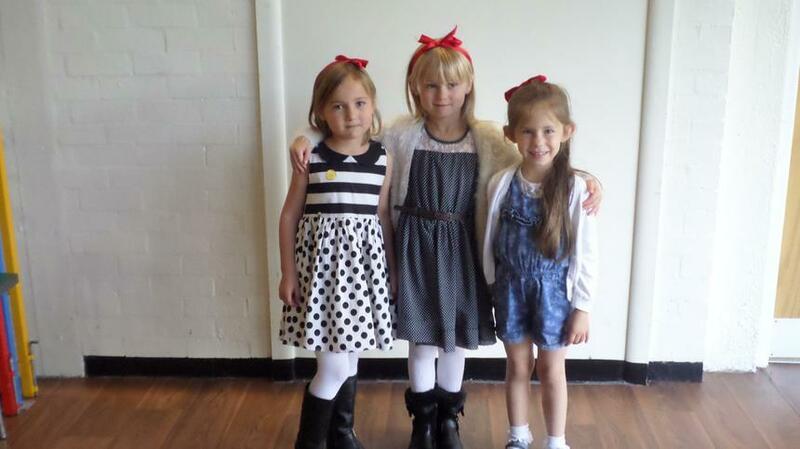 In years 1 and 2, children enjoyed a day dressing up as their favourite Roald Dahl characters. 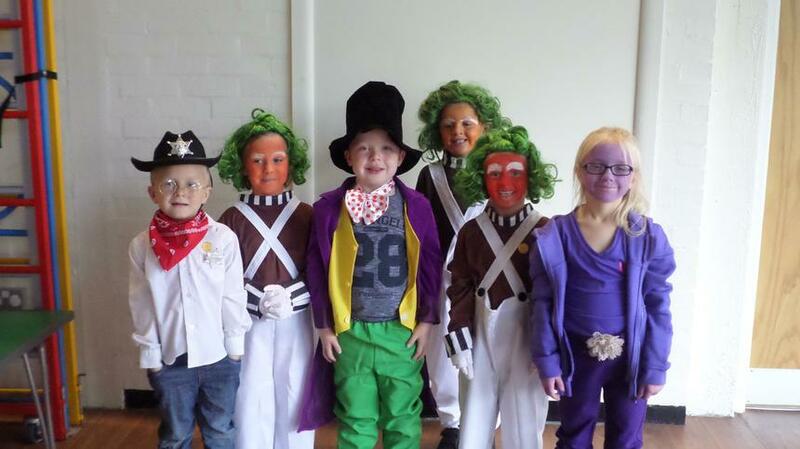 We had some fantastic foxes, marvellous Matildas, frightening farmers and some very orange Oompa Loompas! A big thank you to all parents for the dazzling costumes. 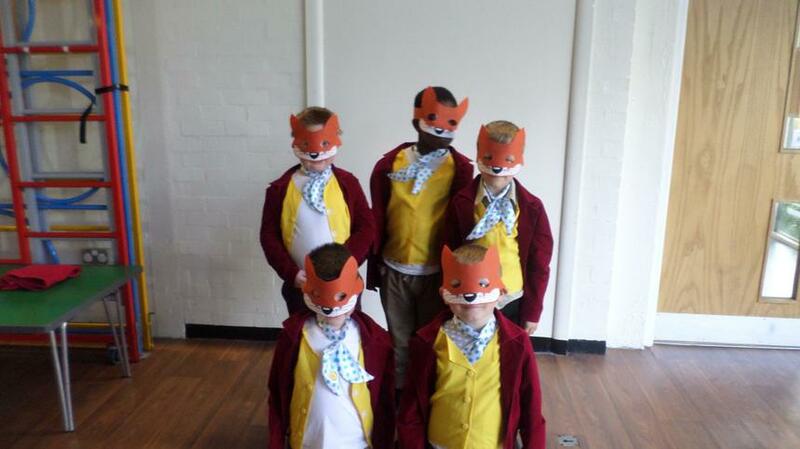 Children then used the story of Fantastic Mr Fox to write some great character descriptions and in the afternoon, they created masks and collages of the main characters from the story. In years 3 and 4, children read The Giraffe and the Pelly and Me to celebrate Roald Dahl Day. 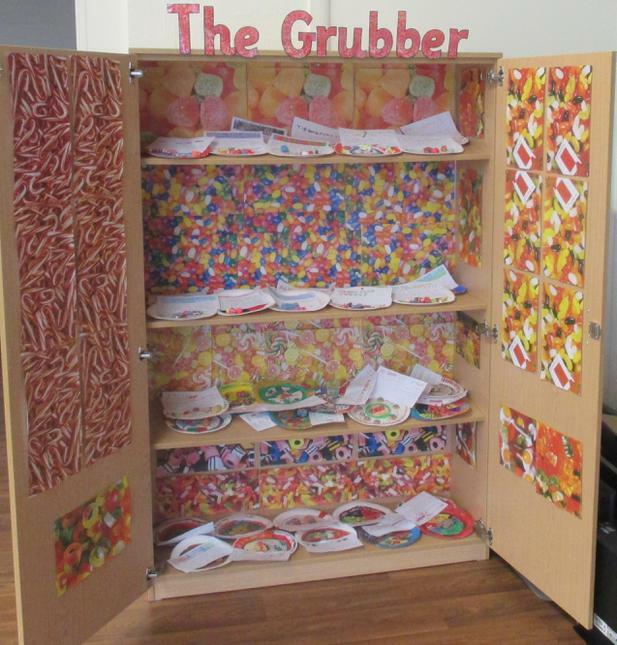 The children created their own Grubber (like the sweet shop in the story) by decorating a wardrobe with clay sweets that they had made in their art lesson. They also wrote a description of their sweets and chose what magical powers they had. The children had so much fun that they are keen to read more books by Roald Dahl! In Years 5 and 6, children have written book reviews for The Magic Finger. They enjoyed the story so much that they decided to read another…The Witches! Children have predicted the ending of the story based on what they know so far as well as creating some art based on the description of the witches from the story. We can't wait to finish the book now to find out what happens!